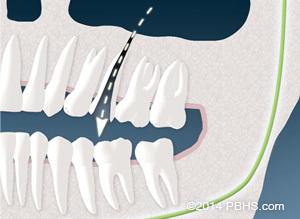 Endodontic treatment has now been completed. The root canal system has been permanently sealed and the outer surface is either sealed with a temporary or permanent restoration. If Dr. Sykes places a temporary restoration, a follow-up restoration must be placed to protect your tooth against fracture and decay. 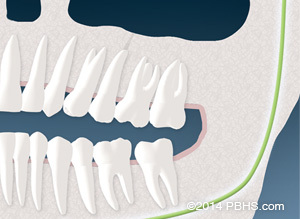 We will send a complete report of treatment, including a radiograph (x-ray), to your restorative dentist. You should receive a call from your restorative dentist to schedule your restoration appointment, if needed. There is no need for a follow-up appointment in our office unless otherwise indicated.